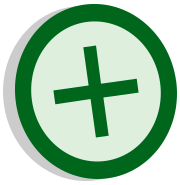 Pteco is a software intended for mathematical modeling. Anyone can use it or collaborate with its development. The mathematical modeling objective is to understand, and even to foresee, system behaviors, being used in a broad spectrum of human knowledge areas, like physics, engineering, chemistry, biology, meteorology, administration, economy, and others. 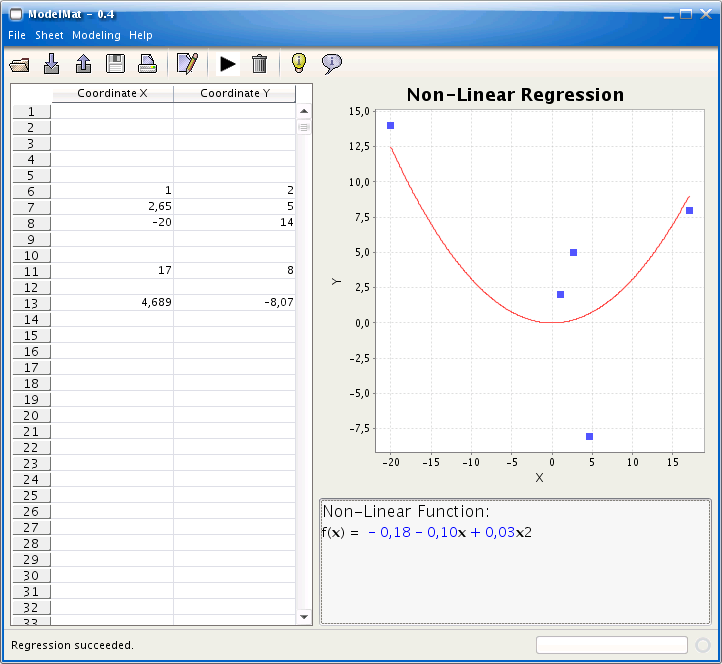 the GUI (graphical user interface), that deals with data input from diverse sources and the output of modeling results. This separation is important to allow the core system to be reused in others softwares, and to make possible the separation of interests: some people enjoy GUI development, while others prefer to research mathematical algorithms. 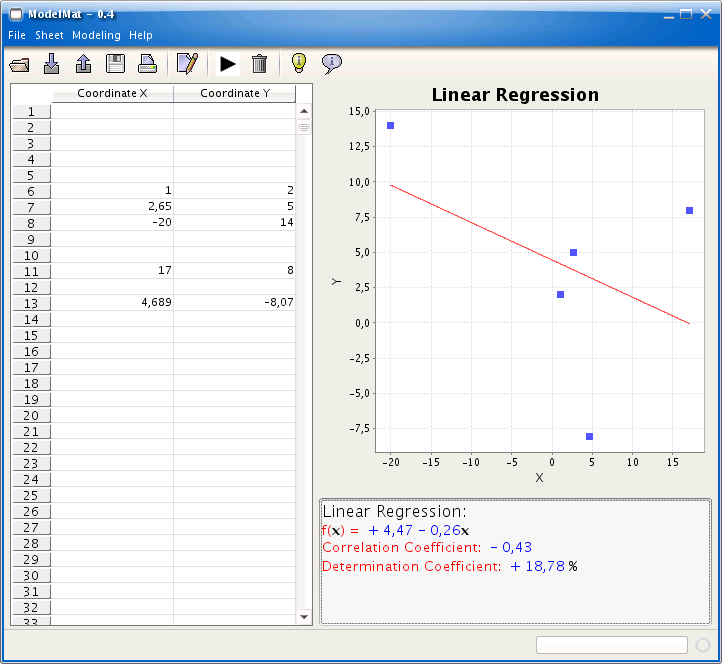 Currently, Pteco can do only linear and non-linear regression. Your development began at FATEC – JD. A company could use Pteco to try to find some relation between a product’s price and its market-share. The relationship between this two variables could indicate that sales increase when the product’s price decreases and vice-versa, providing valuable information to define the company’s marketing strategy. We plan to implement more algorithms for mathematical modeling in the core system, like Multiple Linear Regression, non-Linear Regression, Logistic Regression, Diffuse Logic, among others. The GUI will provide charts, capacity to import/export data to spreadsheet softwares and it will count on more complete reports about the constructed mathematical models. You can access the source code and start coding.